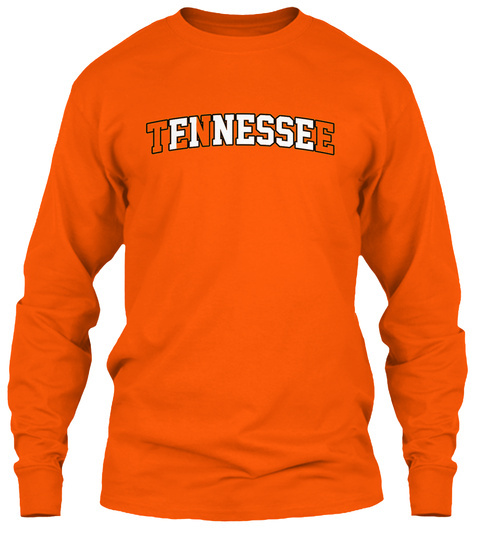 Tennessee Finesse Shirt for men and women. Check drop down menu for available sizes. 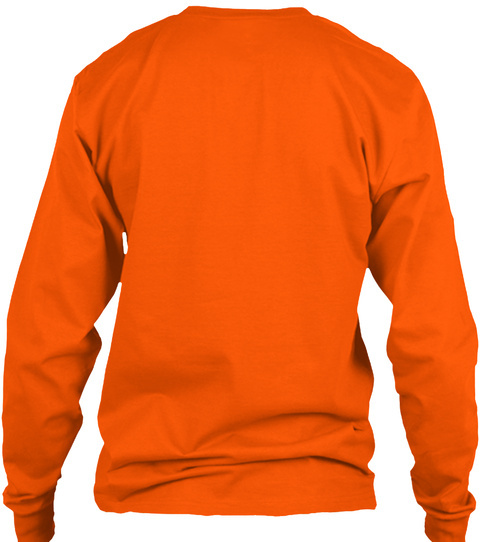 These sweatshirt and hoodies are not available in stores.